As Indian women, we’re blessed with a complexion that can pull off a spectrum of colors ranging from bold reds to earthy nudes to bright pinks. After launching their Star Red collection last year, Loreal Paris’ brought forth their La Vie En Rose collection and every shade is B.E.A.U.T.I.F.U.L. 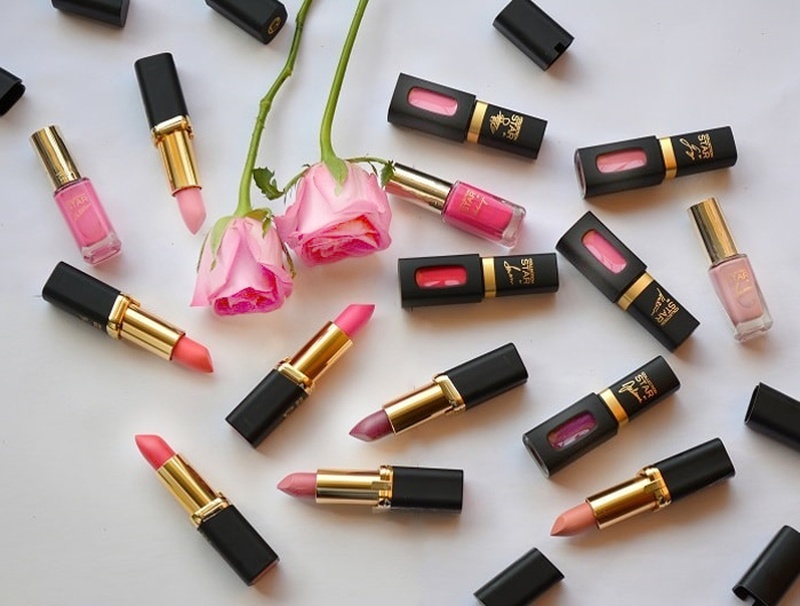 As modern, contemporary brides move on from the classic red lehenga to pretty hues of pink and peach these series of lipsticks are sure to complement perfectly. A peach-y pink lipstick with a slight yellow pigment, ideal for skin with warm undertones. Brightens the complexion. Goes perfectly well with ombre’s and embroidered lehengas. A delicate pale pink lipstick with a subtle iridescent finish to beautifully compliment your baby pink shimmer anarkali – Definitely a day time hue. A mauve ‘tea’ pink lipstick, which gives the appearance of freshness and sophistication to fair skin tones. Pair it with a lehenga with minimal work and letyour lips do all the talking. A rich, luminous Grenadian pink lipstick ideal for deeper skin tones that will look breathtaking with a heavily embellished lehenga to make a statement like never before.